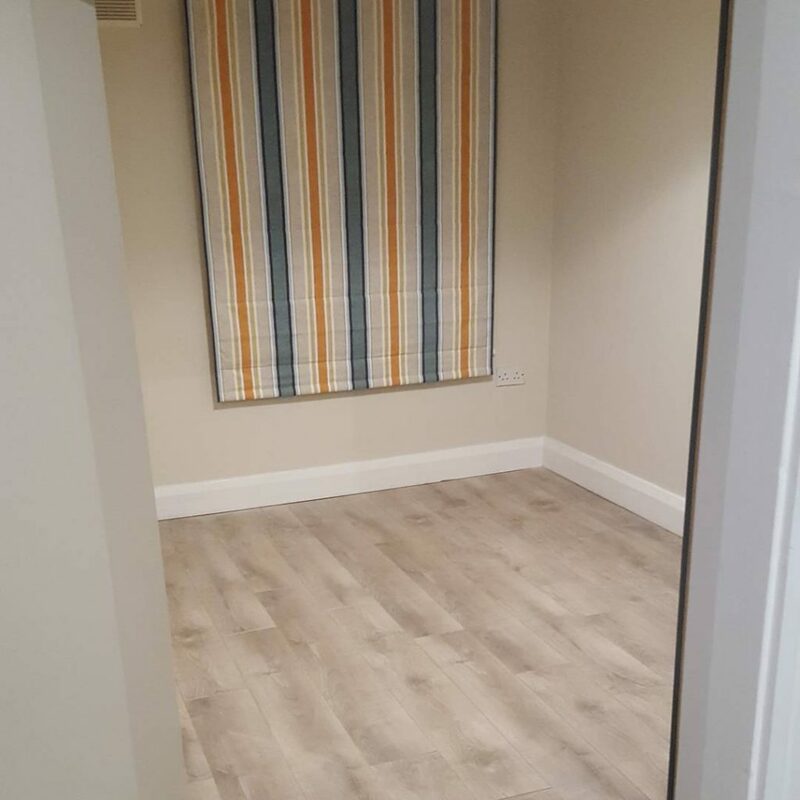 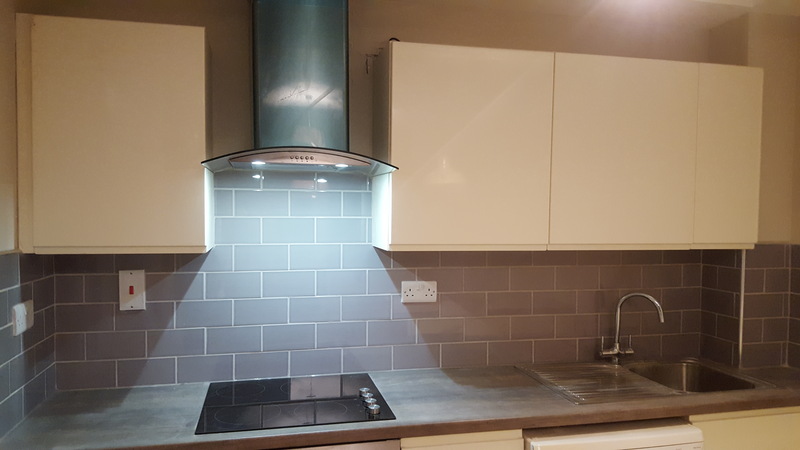 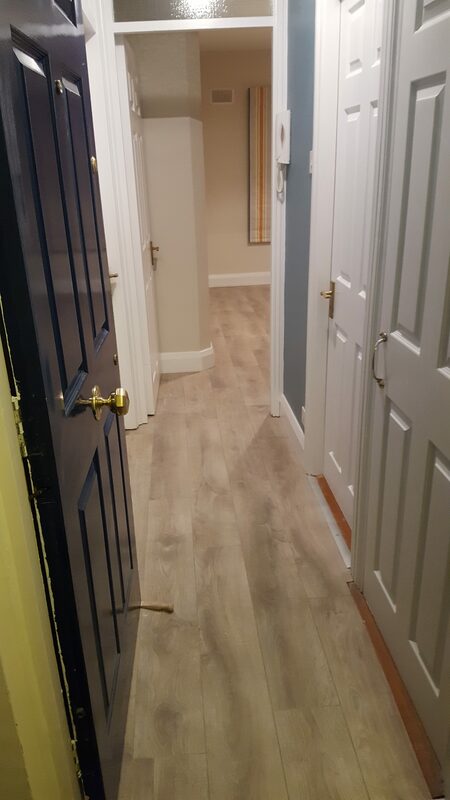 MFK and R started this apartment renovation Dublin 2 at the start of November 2017 and was finished within two weeks. 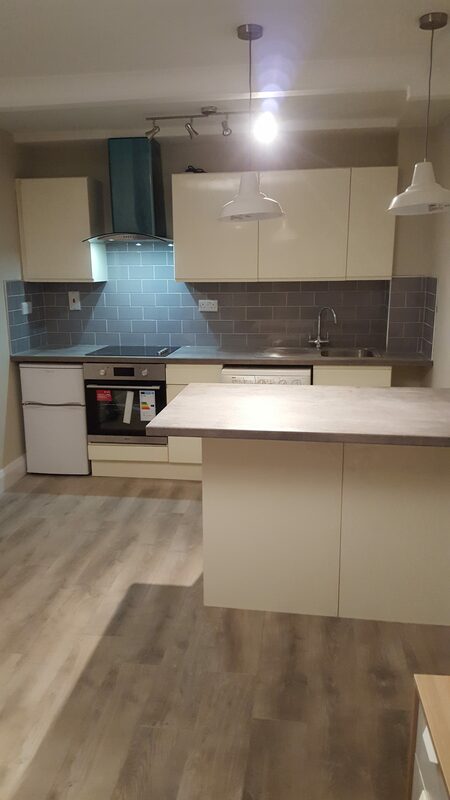 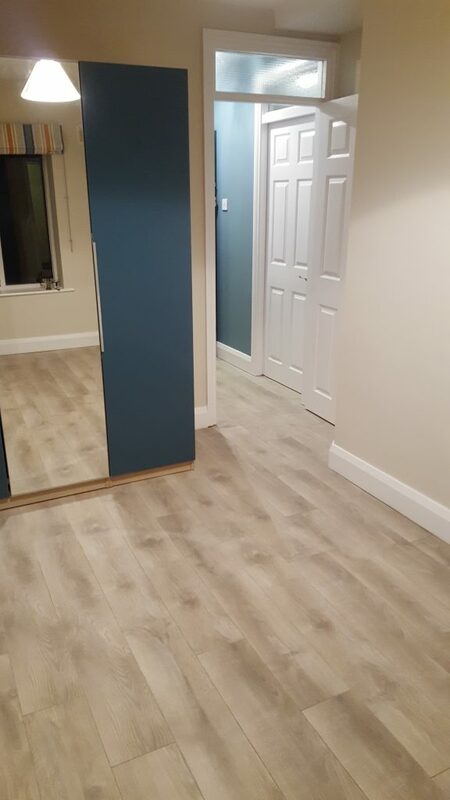 The apartment was fully stripped out with a new gloss handleless kitchen fitted, new Balterio laminate floor and painted throughout. 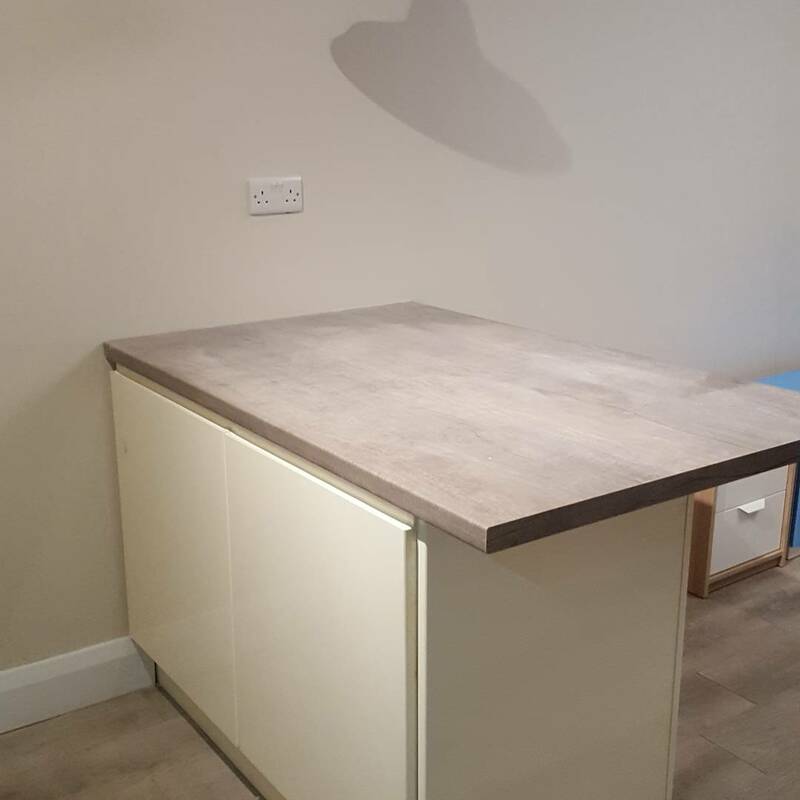 The partition in front of the kitchen came down to make room for the island and make it an open plan layout.